Relaxing by the pool is always a great idea but when you want to experience what Northern New Mexico has to offer we've got you covered. 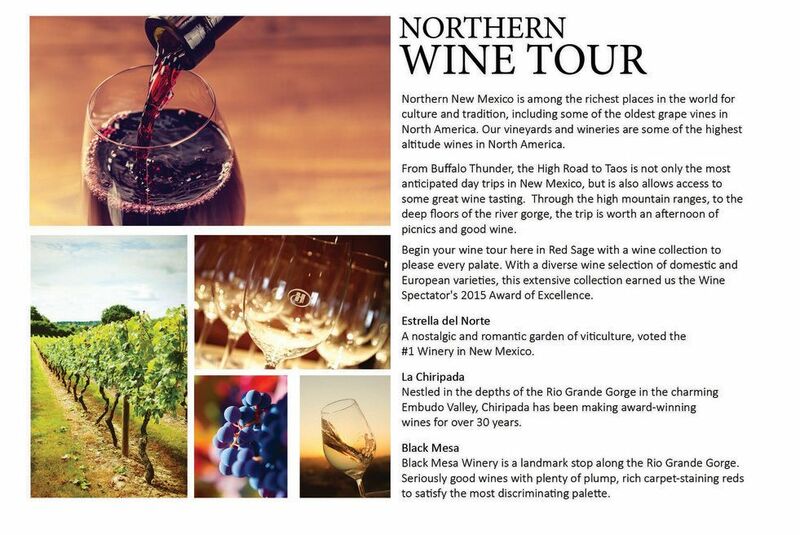 From kid's activities to wine tours we have a little bit of everything to get you started. 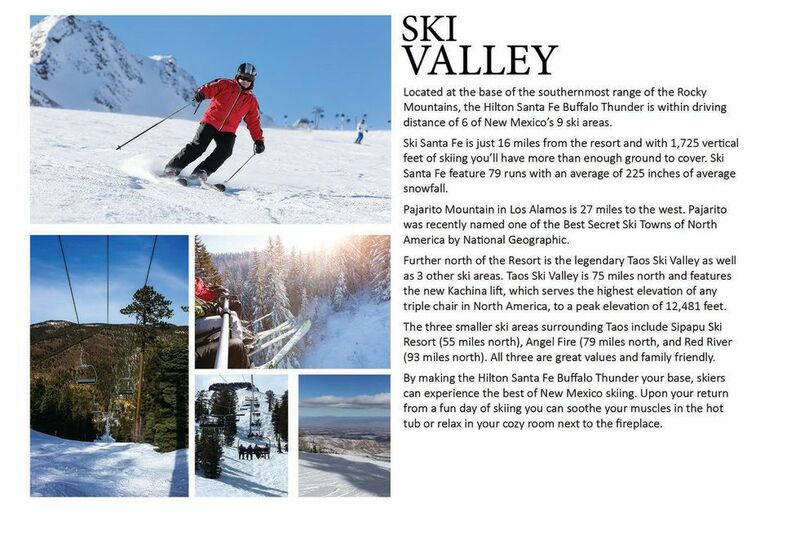 With its crisp, clear air and bright, sunny weather, Santa Fe couldn't be more welcoming. 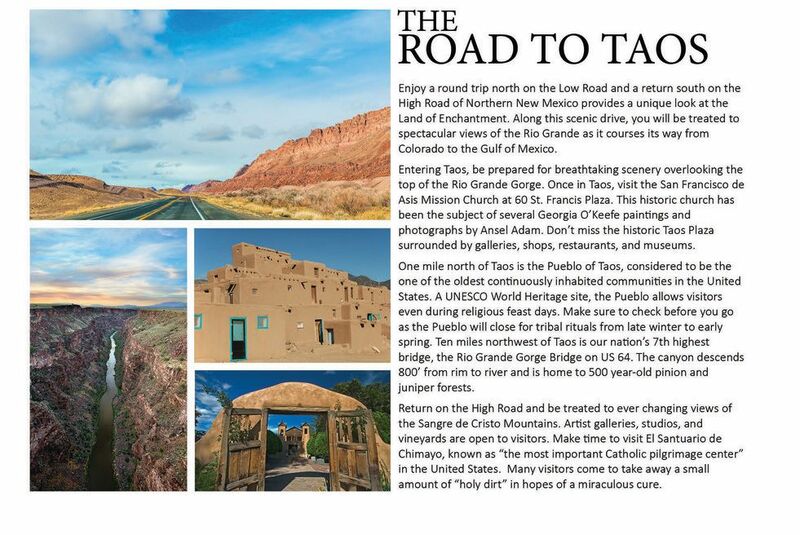 On a plateau at the base of the Sangre de Cristo Mountains, at an elevation of 7,000 feet, the city is 34 surrounded by remnants of a 2,000-year-old Pueblo civilization and filled with reminders of almost four centuries of Spanish and Mexican rule. The town's placid central Plaza, which dates from the early 17th century, has been the site of bullfights, public floggings, gunfights, battles, political rallies, promenades, and public markets over the years. A one-of-a-kind destination, Santa Fe is fabled for its rows of chic art galleries, superb restaurants, and shops selling Southwestern furnishings and cowboy gear. Headquarters of the Historic Santa Fe Foundations (HSFF), this 19th-century Territorial-style house has a small exhibit on Santa Fe architecture and preservation, but the real draw is the small but stunning garden abundant with lavender, roses, and 160-year-old trees. Special exhibitions with O'Keeffe's modernist peers are on view throughout the year -- many of these are exceptional, sometimes even more interesting than the permanent collection. 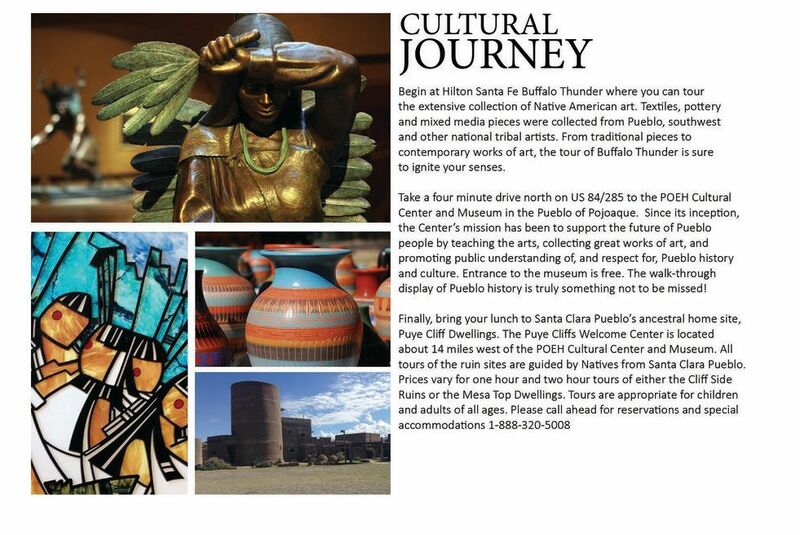 Containing the largest collection of contemporary Native American art in the United States, this museum's paintings, photography, sculptures, prints, and traditional crafts were created by past and present students and teachers. A delicate Gothic church modeled after Sainte-Chapelle in Paris, Loretto was built in 1873 by the same French architects and Italian stonemasons who built St. Francis Cathedral. The chapel is known for the "Miraculous Staircase" that leads to the choir loft. A humble-looking one-story adobe on the north side of the Plaza, the palace is the oldest public building in the United States. Built at the same time as the Plaza, circa 1610 (scholars debate the exact year), it was the seat of four regional governments -- those of Spain, Mexico, the Confederacy, and the U.S. territory that preceded New Mexico's statehood, which was achieved in 1912. An interactive, multimedia exhibition tells the story of Native American history in the Southwest, merging contemporary Native American experience with historical accounts and artifacts. At this museum, the premier institution of its kind in the world, you can find amazingly inventive handmade objects -- a tin Madonna, a devil made from bread dough, and all kinds of rag dolls. Designed by Isaac Hamilton Rapp in 1917, the museum contains one of America's finest regional collections. It's also one of Santa Fe's earliest Pueblo Revival structures, inspired by the adobe structures at Acoma Pueblo. 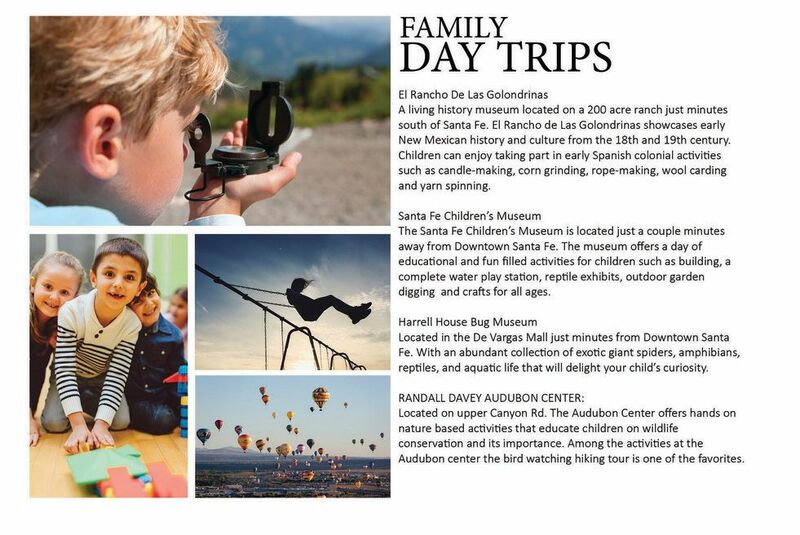 Stimulating hands-on exhibits, a solar greenhouse, oversize geometric forms, and a simulated 18- foot mountain-climbing wall all contribute to this underrated museum's popularity with kids. Puppeteers and storytellers perform often.